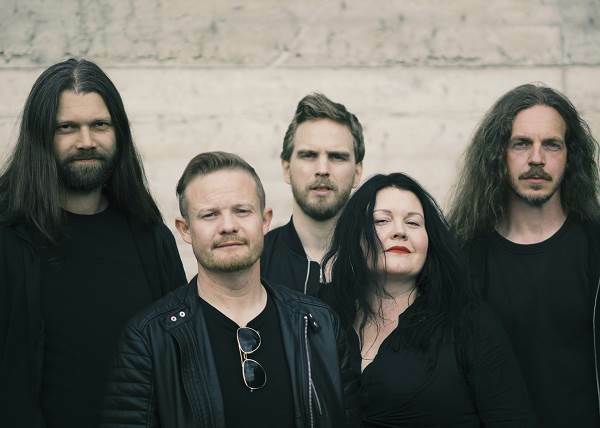 Norwegian alternative metallers MADDER MORTEM will release their seventh full-length album, "Marrow", on September 21 via Dark Essence Records. The disc's first single, "Moonglight Over Silver White", can be heard at this location. 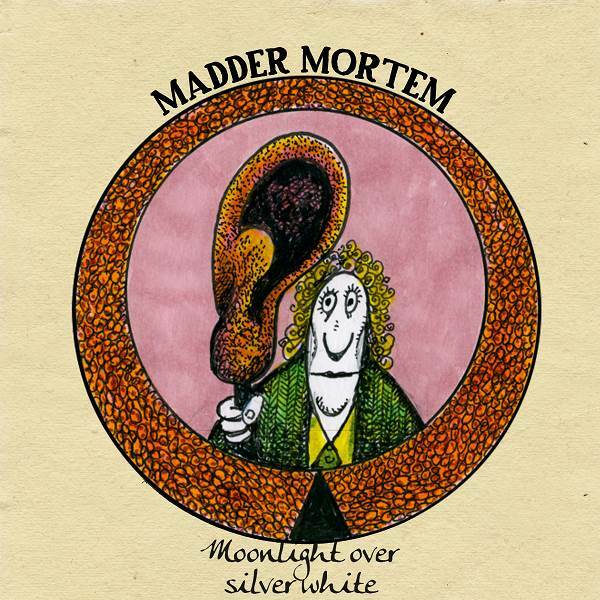 "Moonlight Over Silver White" is, according to the band, "the essence of what MADDER MORTEM is about. The contrasts between the gentle and the brutal, the chugging grooviness of the guitars in counterpoint to the soaring arpeggios of the vocals, and the wide range of musical influences knit together in a damn strong, heavy song. The lyrics are a tale of the loneliness of a forest in winter, walking lost and small between the downy snow and the glaring stars." MADDER MORTEM also has some news that will please fans who have been clamoring to get their hands on the band's long-unavailable debut full-length album, "Mercury". With 2019 being the 20th anniversary of the release of the album, the band is planning a special re-release of "Mercury" in which the original songs will be re-worked to reflect the MADDER MORTEM of today. As the band explains: "Back when we recorded 'Mercury', we were basically just kids, and we knew very little about how the recording process worked. The musicianship was mostly there, and the ideas were absolutely there, but as for production skills… we just liked reverb a lot! Thankfully, we ended up with a result we’re still proud of. But through the years, as we've played the songs with different lineups, we've often talked about how cool it would be to bring the skills and know-how we now have to those ideas. BP has even made some quite elaborate pre-prods of several songs, but the timing has never been right for making a release out of it." 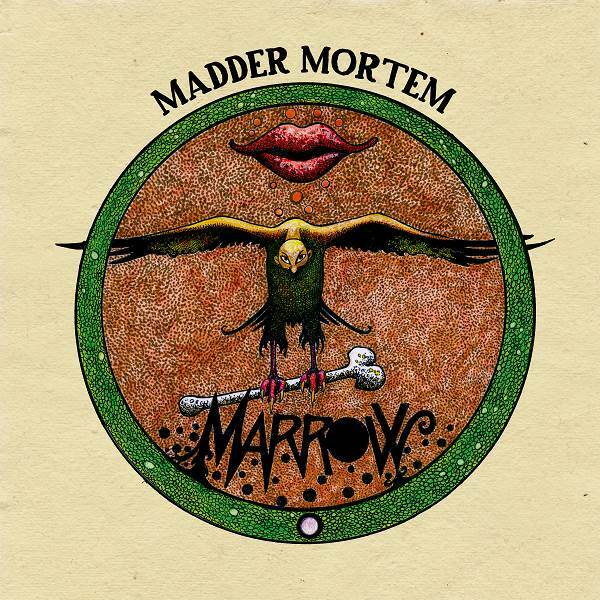 The right time has finally arrived, but in order to be able to bring this much-cherished project, which will include not just the album, but also a very special show, to fruition, MADDER MORTEM really need the help of the metal community, and to this end the band has set up a crowdfunding page, where fans can become an integral part of the process and reap some very unusual and very unique rewards. To get creative input and feedback from their fans, and to promote the new album, they're also going out on their first headliner tour this fall.